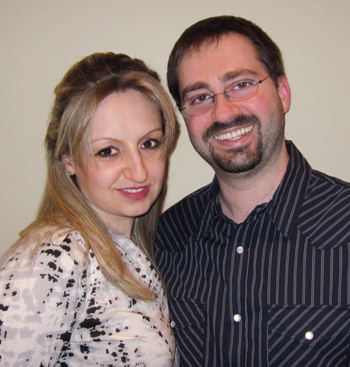 Our learning center founders, Stan and Anna Khaykin, are parents, too. 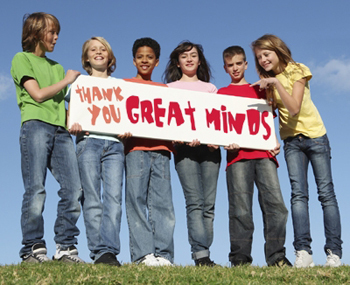 Great Minds Robotics was conceived with their children in mind. Stan has prospered as a professional programmer since 1994. It was a natural conclusion for him to develop a really cool way to teach his kids about what he does on a daily basis. What came from that was something too exciting to limit to his immediate family. Take this opportunity to give your child an experience almost unavailable outside Great Minds Robotics. Although the offerings of local public schools and robotics clubs can be more than beneficial, it's likely not practical for them to include the depth and immersion found in our learning center. We use first-rate teaching tools, such as interactive SMART Boards, innovative LEGO® Mindstorms NXT robots, Tetrix Building Systems, extensive sensors library, and Dell OptiPlex workstations that are heavily upgraded for software development. All you need to provide is a child ready to have a blast while exploring a world of technically advanced awesomeness. Everything else is included in the tuition. There are no equipment fees. There is no list of extra supplies. We are sad to say that your children can not take the robots out of the learning center (they tend to get a little homesick). Great Minds Robotics donates thousands of dollars each year in gift certificates for our classes to local schools and youth organizations. We would love to support your school. Ask us for details. 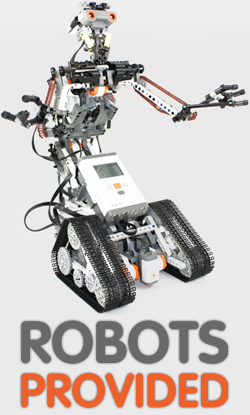 Learn more about Great Minds Robotics first hand. Call (818) 292-8008 today to schedule a day and time to visit. You'll get a good look around as well as an enjoyable and informative presentation covering what and how your child will be learning. Click for more details. We have a safe drop-off zone and plenty of parking. See the Campus page for more detail.